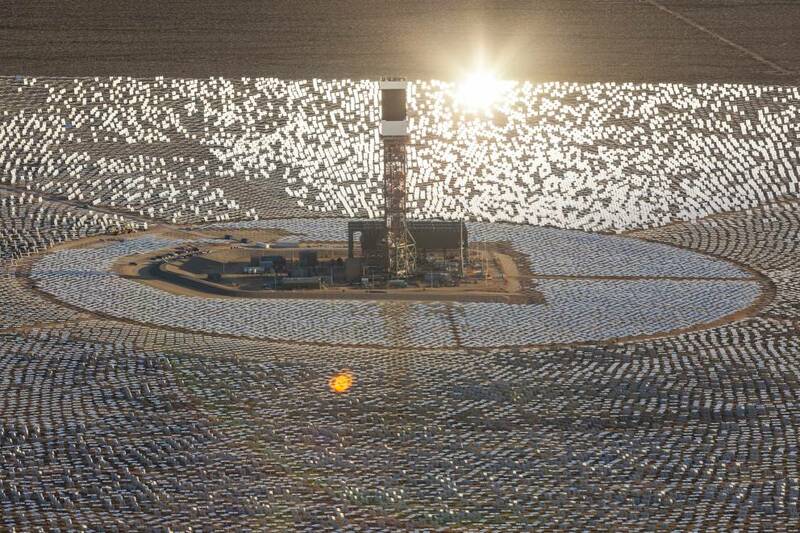 Invested and co-owned by Google, NRG Energy and BrightSource, Ivanpah Solar Electric Generating System was once recognized as a landmark of concentrated solar power (CSP) projects. However, it not only scorches birds, but also fails to generate as much power as anticipated. As more and more CSP projects being closed, it seems to reveal some fundamental problems and indicate a bad end to those projects, including Ivanpah. Situating at Mojave Desert, California, Ivanpah Plant was aided by a US$1.6 billion federal loan guarantee and was started commercial operation before the last day of 2013. Ivanpah was expected to generate one million (or more) MWh per year, but its three units generated only 254,263 MWh of electricity from January to August, 2014. This fact translates into a one-quarter of the annual target for two thirds of a year – a substantial gap falling behind the anticipation. In an article titled “More Problems for CSP: Ivanpah Solar Plant Falling Short of Expected Electricity Production” written by Pete Danko, Breaking Energy, Ivanpah’s short of power generation is blamed to lower solar radiation. According to U.S. Eergy Information Administration, Ivanpah generated more power in sunny months of May, June, July and August than in January, February and March, reaching 189,156 MWh. 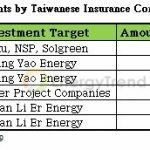 However, the annual electricity production could not meet the originally expected target even the sunlight remains intense all-year-long: 189,156 times three, the IDEAL annual electricity output is still less than 600,000 MWh, at least 40% below the target. To figure out what’s happened, Pete Danko emailed both BrightSource and NRG for a reliable response. He wrote BrightSource’s explanation in his article: July, when generation dipped to 35,967 MWh from 64,275 MWh in June -- the plant’s best month so far -- was particularly lacking in sunshine. In other words, it’s a meteorological issue instead of the power generating capacity of Ivanpah. So, here is the question: SUPPOSE that the meteorological situation in 2014 is the main problem to Ivanpah, can we forecast a sunny year in 2015 or any one in the future? Although BrightSource confessed that there are equipment challenges which impacted plant availability and revealed improvement processes, it is still unclear about solutions to the natural changes. Ivanpah shall generate clean and renewable electricity, but it consumes more gas than anticipated. In the early morning, the gas fuel is used with auxiliary boilers that prime the system so that the plant can begin generating power as soon as possible after sunrise. However, the auxiliary boilers need to operate around 4.5 hours a day –the originally expected duration was only 1 hour. Longer operation ironically brings higher CO2 emissions and more gas fuel consumption. EIA’s data shows that gas fuel consumed by Ivanpah – 1,575 mmcf of gas estimated -- can generate 200,000MWh of electricity but contributes a little to the CSP plant’s clean energy. In addition, the low electricity production leads a period of ROI to more than 25 years, which is non-profitable. 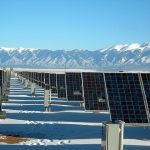 BrightSource tries to defend that further modifications are necessary for more reliable and meaningful power production, Ivanpah’s uncertainty and performances somehow implies that the tower CSP technology is not as promising as it was predicted. More and more CSP projects failed, or seem to fail. The 110-MW Crescent Dunes plant in Nevada, which is planned to start commercial operation in 2015, is the very last chance to CSP technology. 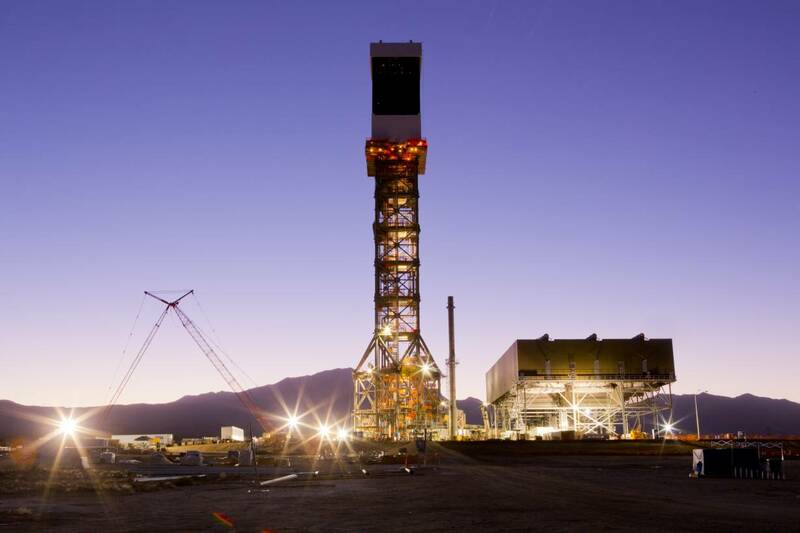 In contrast to Ivanpah which has no energy storage device, the Crescent Dunes project will be equipped with heat molten salts that can retain the heat and extend production several hours into the night as well as require no natural gas in the morning. Is it the solution to CSP? Wait and see.